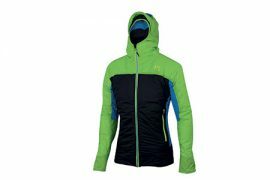 Extremely versatile ski touring jacket for men. 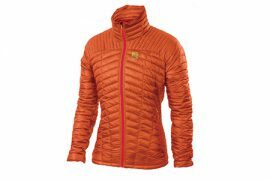 Winter mountaineering jacket, lightweight and warm. 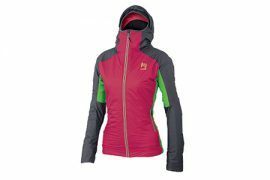 Women ski mountaineering jacket for ski touring. 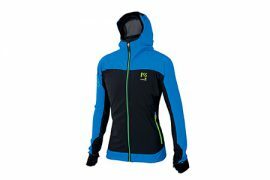 Ski mountaineering jacket for winter skiing. 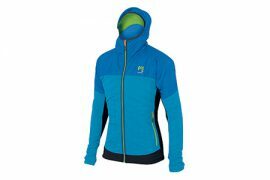 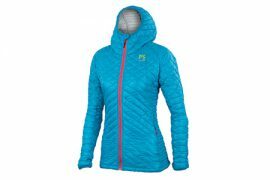 Women’s climbing jacket ideal for alpinism and ski mountaineering. 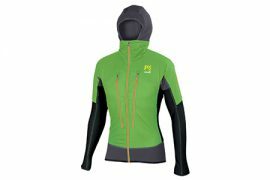 Winter climbing jacket, lightweight and compressible. 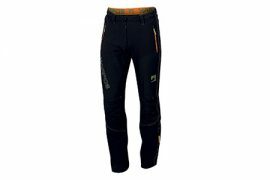 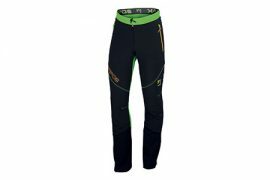 Tough mens mountaineering pants ideal for ski touring. 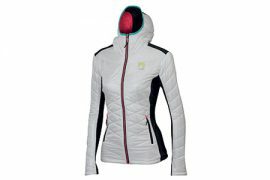 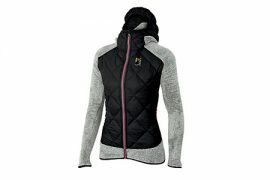 Womens insulated jacket, ideal for the mountains in winter. 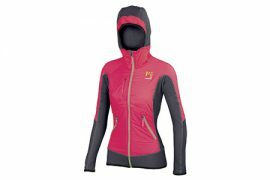 Womens alpine jacket with optimal Goretex protection. 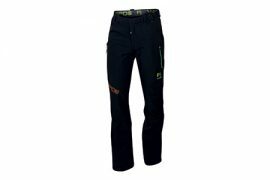 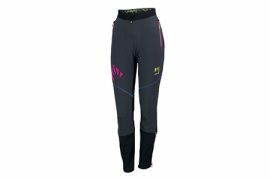 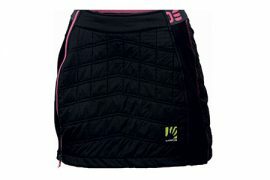 Womens mountaineering pants ideal for ice climbing and ski mountaineering.